Those entering a counseling profession are driven by a calling to enrich the quality of life for others. 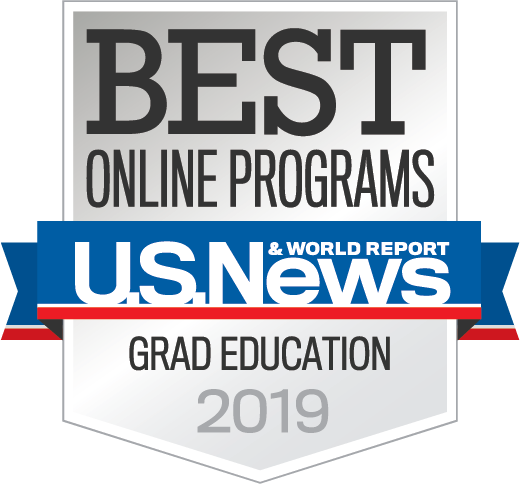 Whether one’s calling is counseling education, marriage and family counseling, mental health counseling or school counseling, the University of Florida College of Education offers one of the top five counselor education curriculums in the nation to prepare exemplary leaders in the field. Counselor education alumna Emi Lenes (Ph.D. ‘18) and current graduate student Caleb Chambliss were recently recognized for blending passion with purpose in their respective areas of interest. Chambliss shared the power of sharing your story to help others define their own. Through representation, others can see the boundlessness of their own future. “What people see is what they believe they can be,” he said. Whether one is the first in their family, the first in their community or simply the first, that triumph opens the door for others. He challenged the audience to use their unique experiences to bridge the gaps for others. “Share your story, relate to someone, or be the first – just so you can be the footprint for someone else to follow,” he said. 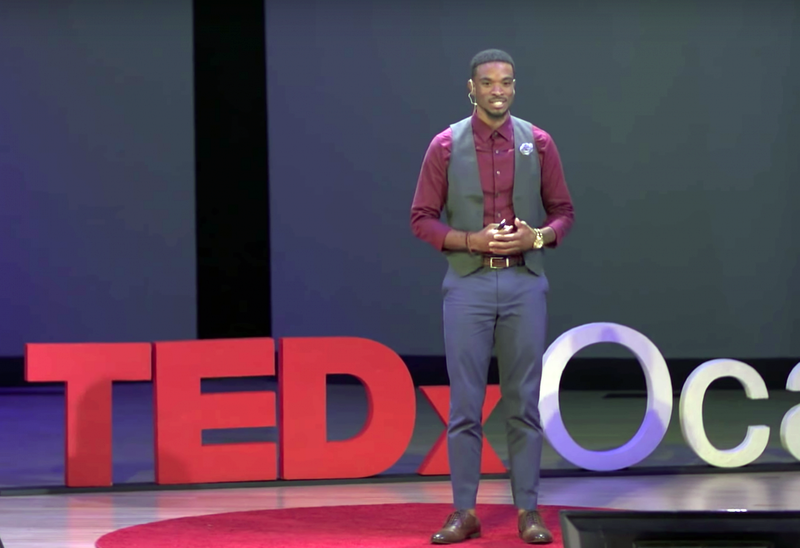 Chambliss, who was referred and selected to give the TEDx Talk, hopes his message will inspire others to challenge their capabilities and aim high in their endeavors. “Don’t sell yourself short on what you can accomplish,” he said. A former track runner at UF, Chambliss also recently received the James W. Kynes Scholarship, which was established to support “student-athletes with high academic achievement, exceptional character and outstanding performance and leadership in NCAA-sponsored sports to pursue graduate studies.” Chambliss plans to one day start an organization that helps student athletes form their personal identities and discover their innate purpose past athletics so that they may realize their full potential. Mindfulness practices can be profoundly valuable in both personal and professional settings. With mindfulness, one seeks to become aware of the whole being. This entails paying attention to inner thoughts, emotions and physical sensations, as well as noticing how one is interacting outwardly. We can mindfully give space to celebrate and honor visible and invisible intersectional identities. After training to become an instructor for Mindfulness Based Stress Reduction (MBSR) courses, Lenes realized that foundational to her purpose is facilitating multiculturally-infused mindfulness group activities that assist those working in helping professions avoid critical multicultural mistakes. That discovery has led to the development of a 16-week internationalized course that will be available to undergraduate and graduate UF students in fall 2019. In realizing the root of her purpose, Lenes decided to examine a mindfulness intervention as part of her dissertation. She conducted a randomized control study where counseling students and practicing counselors learned about white privilege, institutional discrimination and racism as well as how these social realities can manifest in helping professions. She designed the 12-hour training to improve participants’ multicultural competence. Lenes’ training was met with much success and she was asked to expand the training into a 16-week course available at UF. Lenes began teaching “Multicultural Mindfulness” in fall 2018. The course could be taken by students as one of three courses needed to gain a certificate from the UF Center for Spirituality and Health. But the success of Lenes’ course did not stop there. 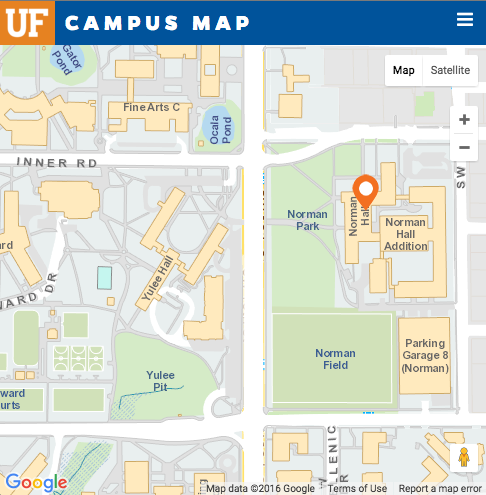 Multicultural Mindfulness was selected to receive a grant from the UF International Center to internationalize the materials as part of UF’s initiative to globalize the campus. 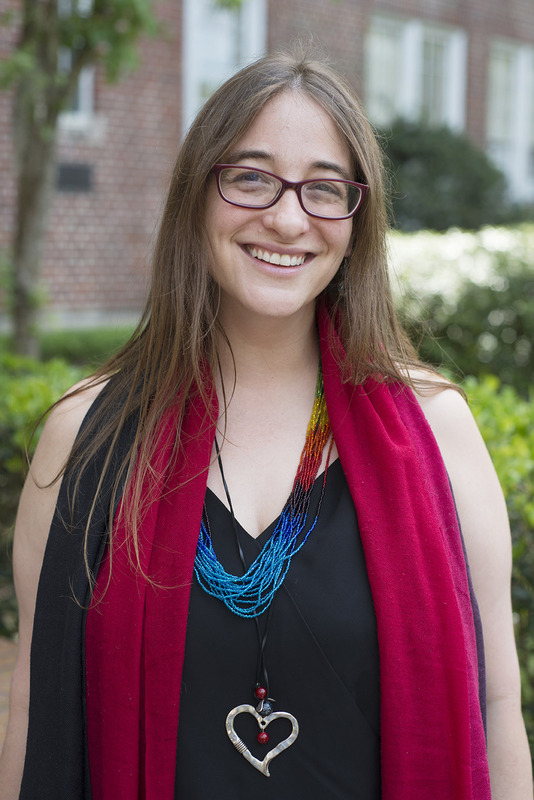 Lenes has consulted with a UF instructional designer to establish an online hybrid format for the course that will offer students the opportunity to gain an even broader lens of multicultural mindfulness practices. Students who enroll in the course for fall 2019 will examine international readings and engage with international speakers in conjunction with the English Learning Institute. To ensure students get a holistic perspective of topics, several guest speakers will share their unique insights and nuanced perspectives with students through the course of the class. Students will also be challenged to conduct a “Mindful Action” project taking actionable steps to address a social topic they feel passionately about. Lenes shared that she felt humbled by the profound learning opportunities. “This process has felt divinely orchestrated. We are all students and teachers of one another,” she said. If you are interested in more information about the course, contact Lenes at emi.lenes@ufl.edu.